If you ever thought about making your website secure by going HTTPS, now is the time to actually do it. 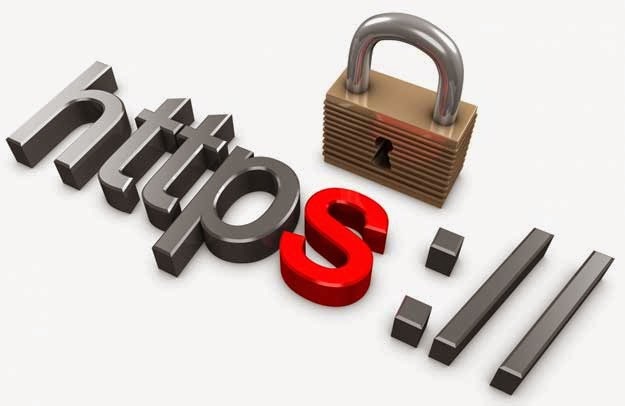 In a bid to make the internet 'more secure', Google has officially announced that sites secured with HTTPS and SSL will now get a boost in search rankings. Previously, we only had speculations about HTTPS being one of the 200 ranking signals. Now, we have official word on it from Google. Now would be a good time to make the switch and get ahead of your competition before the playing field becomes even again. According to Google, security gives websites a small ranking signal within the overall system. Google also says that this signal only effects about 1% of global search queries, which obviously makes it less important than other 'heavyweights' such as quality content, backlinks etc. (which is logical as well). But that doesn't mean that this signal should be ruled out. And Google admitted that they "may decide to strengthen" the signal so that more website owners are encouraged to switch from HTTP to HTTPS and keep everyone safe on the web. Over the past few months we've been running tests taking into account whether sites use secure, encrypted connections as a signal in our search ranking algorithms. We've seen positive results, so we're starting to use HTTPS as a ranking signal. If your website is already running on HTTPS, you can test its security level with the Qualys lab tool. Are you using HTTPS on your site? but what about blogger users. How can we shift to https?? Yes! how can we shift to http to https?? I am daily updating my Site but Still it does not have a pagerank and alexa rank is very low. what can i do to increase it? PageRank is no longer being updated. Last update of Google Pagerank was released in 6th Of December 2013. May be Google will quite PR system as said by Matt Cutts. Well Alexa ranks based on traffic for previous 3 months. Take necessary steps to increase traffic.